This workshop focuses on clarification of your life intent and connection with your inner guidance. 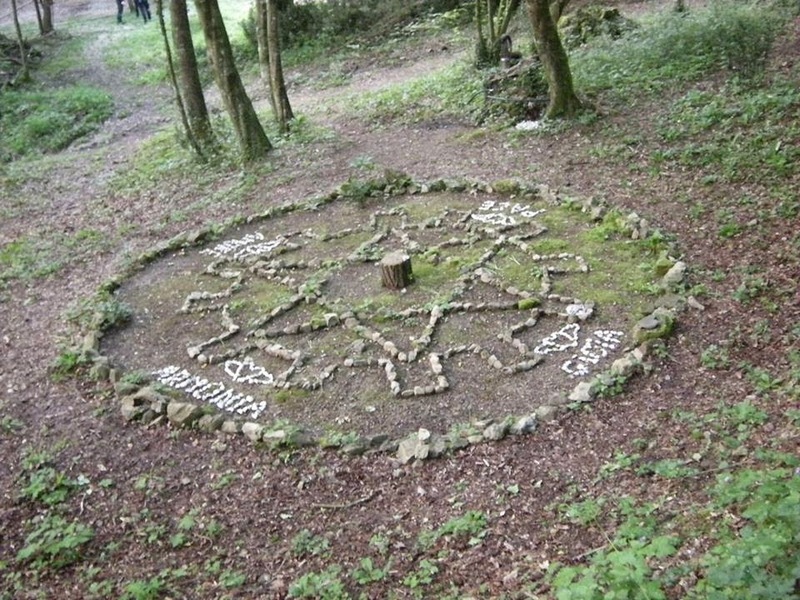 Participants are led in working with basic astroshamanic techniques for expanding perception and reawakening authentic purpose. The workshop includes soul retrieval, trance dance, holistic energy work and various opportunities for integrating shamanic work with ordinary reality. It is also possible to stay one or more days longer to deepen the experience and/or work individually with Franco. The course is part of a Training in Astroshamanism and Multidimensional Awareness. Multidimensional Awareness is based on the holistic experience that all aspects of life are intimately related and part of the same whole. According to this perspective there is no separation and we can find our sense of purpose only if we acknowledge the wider reality in which we exist. This reality also includes what lies beyond our ordinary perception and can effectively deepen the awareness of who we truly are. 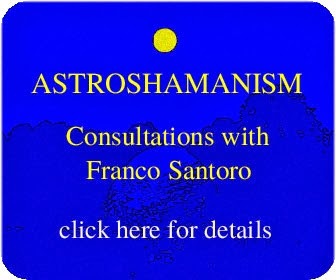 Astroshamanism is a holistic system of healing aimed at expanding human perception through the integration of the basic principles of shamanism with experiential astrology, the contemporary revival of archaic mystery traditions.